In summary, affiliating to Worcestershire Cricket also enables your club to gain affiliation to the ECB, opening both national and local offers from your governing body and Cricket Board as well as entry to Worcestershire County League Competitions. There a two affiliation packages based on the geographical location of your cricket club. 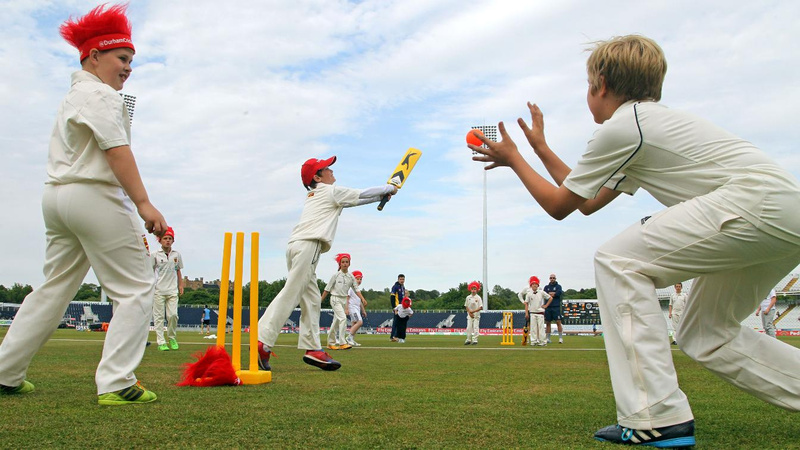 Primary cricket clubs are located within the boundaries of Worcestershire, and secondary affiliated clubs are situated outside the boundary of Worcestershire but still access the benefits of Worcestershire Cricket such as Club Support Groups and Worcestershire County League entries. Please find attached details of Primary Club Affiliation for 2019 below. Please find attached details of Secondary Club Affiliation for 2019 below. Secondary affiliated Clubs achieve their main ECB benefits from their Primary Affiliated Cricket Board. Please use AFF+ your club name as the payment reference. The deadline for paying your affiliation for 2019 is Monday 8th April, 2019.